The tour begins with the visit to the Egyptian Museum, also known as the Museum of Egyptian Antiquities, which is one of the most famous and richest museums in the world today. This is the only Museum in the world that consists of the most important and mind-blowing pieces of Pharaonic antiquities, and many treasures of King Tutankhamen, including his personal and royal belongings such as gold and jewelry. 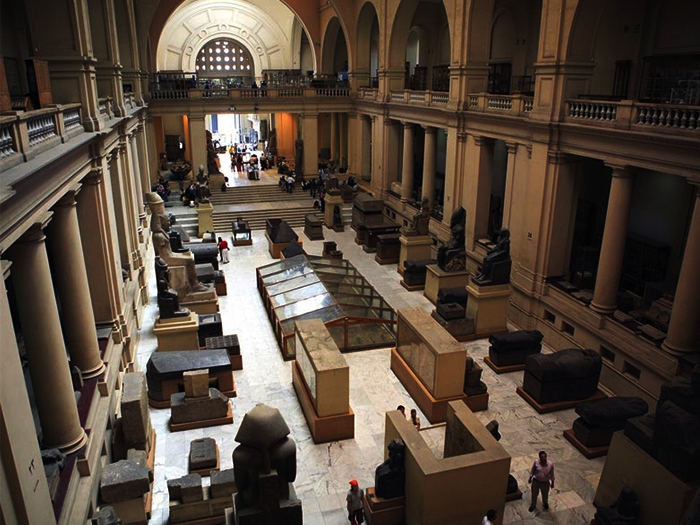 Your day begins with an amazing visit to the Museum where you will see the most wide-spread range of Egyptian antiquities consisting of about 120,000 items, with more than 40,000 artifacts and items on the display only. 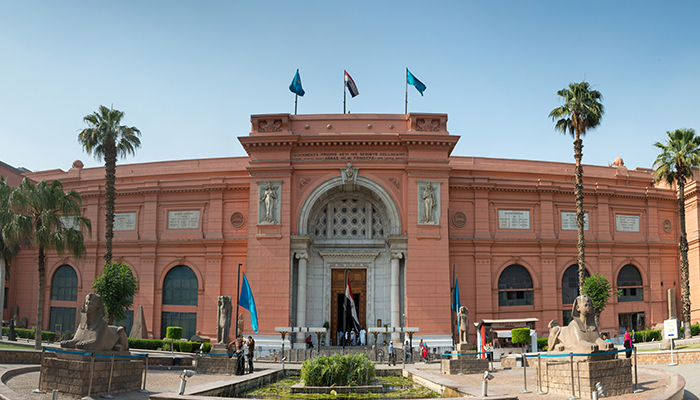 No visit to Egypt is complete without a tour of the Egyptian Museum and its galleries, including the splendid Centennial gallery. The Citadel of Cairo, built by King Saladin Ayuobi during the end of 12th century, is one of the most popular tourist attractions of Cairo. It is a medieval Islamic fortification that was used as a seat for the king and his government for centuries in Egyptian dynasties including the Ayyubis, Mamluks and even some Ottomans. 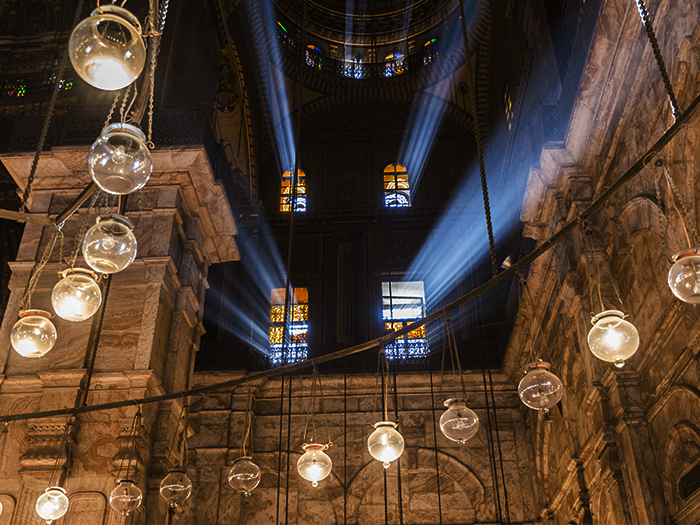 This tour will take you to this historical landmark in Cairo that is worth visiting. 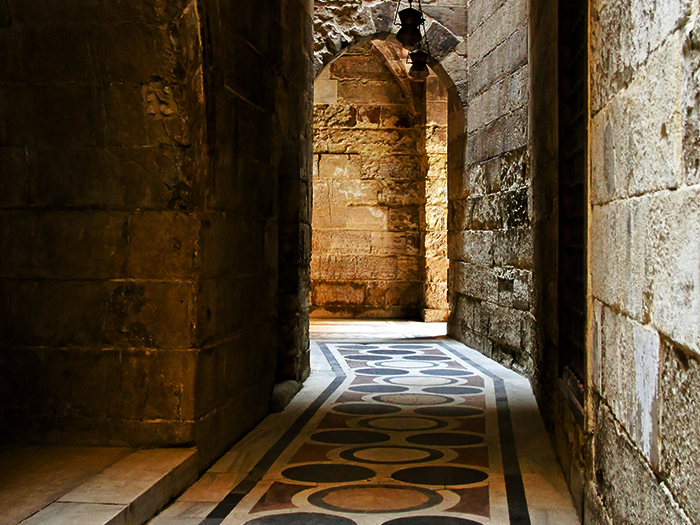 The Citadel lies on the Mokattam Hill in central Cairo and is surrounded by mosques and museum. In this tour, we will take you to one of these magnificent mosque commissioned by Muhammad Ali Pasha between 1830 and 1848, known as the Muhammad Ali mosque or the Alabaster Mosque. 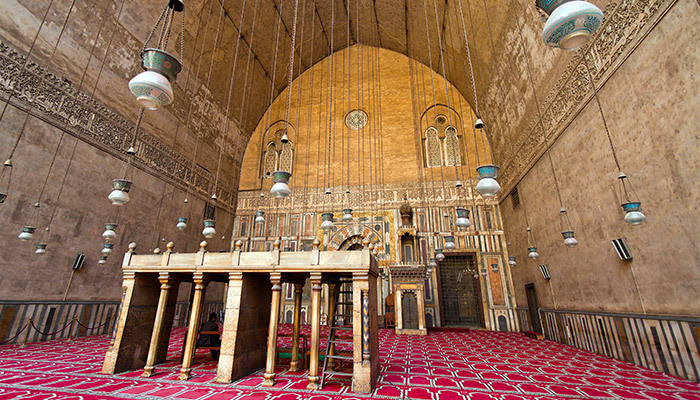 The mosque was initially built as a memorial structure for Tusun Pasha, Muhammad Ali’s eldest son, and is known to be one of the greatest mosques of Ottoman Empire that is most visibly seen in Cairo because of its animated silhouette and prominent twin minarets. 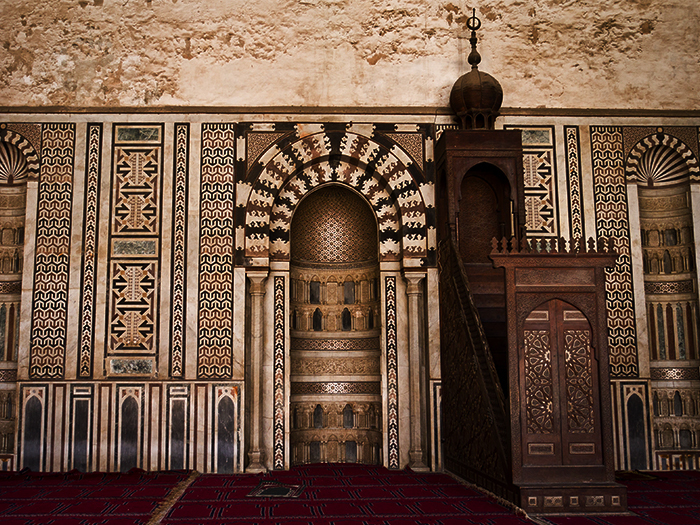 From there on, we will take you to the Al-Nasir Muhammad Qala’un Mosque, built by one of the most prolific and great sultans of his time, Sultan Al-Nasr Muhammad. 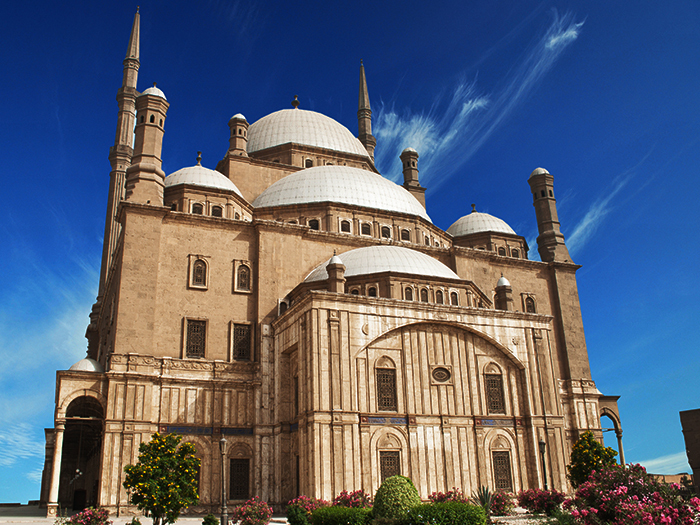 This mosque was built as the royal mosque of Cairo where all the sultans of Cairo observed their congregational Friday prayer. From there on, you will be taken to the famous Khan el Khalili bazar where moving through the dense labyrinth of narrow alleys, listening to the food and spice vendors calling out to attract you to their stalls and moving through the thick aromas of the natural spices and perfumes hanging in the air, you will get to experience the old Arab souk in its true form at the Khan El Khalili bazaar in the heart of Cairo. Just stepping off the path from Khan el Khaili, we take you to the most incredible and one of the best museums in Cairo, known as the Egyptian Textile Museum. This Museum contains fantastic collection of Egyptian textiles from the last 3500 years, all well displayed, fully restored, perfectly labeled and well preserved. 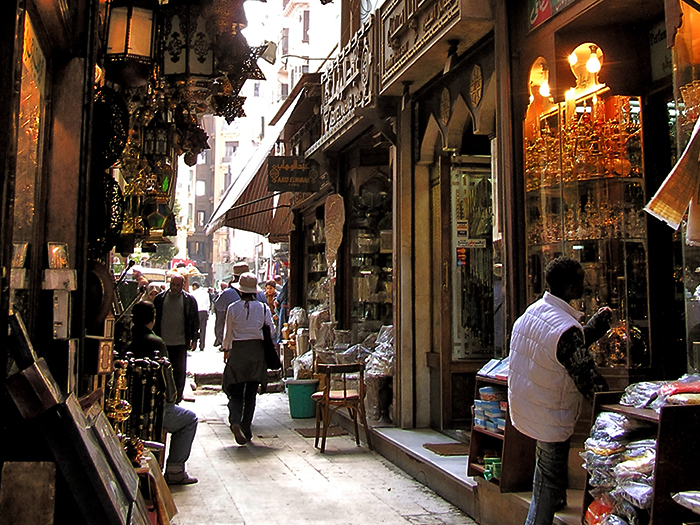 The Museum displays amazing history of textiles and ancient pieces that take you down the lane of Egyptian history. Do not get tired yet because your tour is still not over. We will end this amazing tour with a visit to the Seheimy House of Cairo, a Cairene house from the Ottoman period built in 1648. This visit will take you down the enchanting valley of Egyptian Fork lore, show you around the artistic workshops, and give you a night of fork lore music and Bedouin singing. Egyptian Textile Museum [$25 per person] (Though you can add it as an extra service).